If you've never been to Disney World's Animal Kingdom, you are genuinely missing a unique zoological experience. 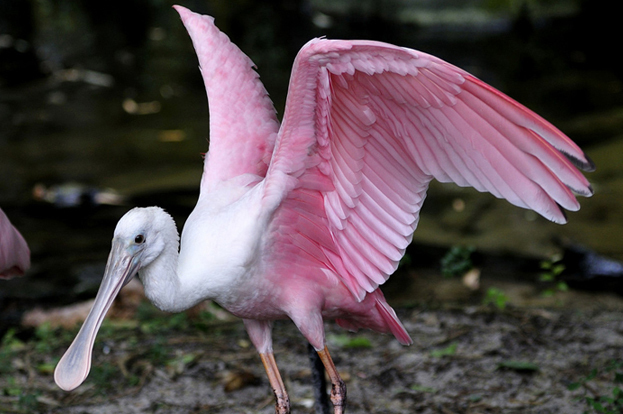 The park is centered around nature and animal conservation and celebrates all living things. There are plenty of rides, attractions, and entertainment, but AAA Travel has a few hidden treasures you need to add to your itinerary when you book through us. Our AAA Travel experts are top notch in everything Disney. The Oasis Exhibits – Upon entering the park, you can take a leisurely self-guided tour through the lush jungle, where you will encounter exotic animal exhibits and tropical gardens. Explore the beauty of unspoiled nature as you follow a series of shady trails that pass waterfalls and streams. Have your camera ready so that you can snap pictures of amazing wildlife including the giant anteater, boar, deer, wallaby, and spoonbill. The cast members who host the animal viewing areas are a wealth of information. Ask questions and interact with these wildlife experts. Visiting the Oasis Exhibits adds a fun, educational dimension to your trip. They are an exciting introduction to the park and are appropriate for guests of all ages. Wilderness Explorers at Discovery Land – It's one thing to walk around and look at the exhibits and attractions, and it's another thing to be a part of it all. 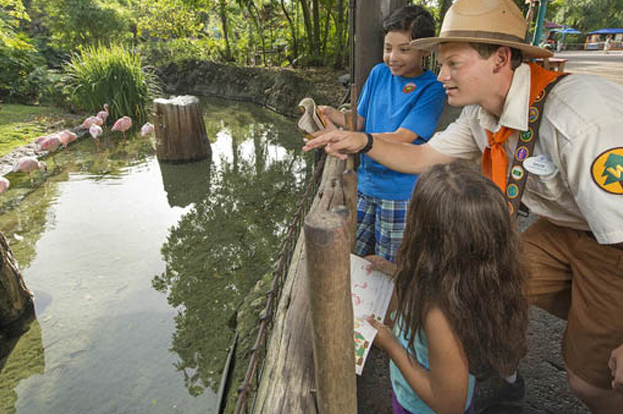 As a Wilderness Explorer, you can immerse yourself in activities and missions to earn badges as you work your way around the park. Stop in at headquarters to pick up a Wilderness Explorers guide and begin your pursuit. Missions range from animal observation to learning nature skills. As you complete each challenge, you will earn different badges for veterinary, dinosaur, animal find, music, and yeti. Every obstacle is different, and you may need more than one day at the Animal Kingdom to complete them all. It's a great reason to come back again. Guest of all ages are welcome to complete the activities, but preschoolers and younger children particularly enjoy it. 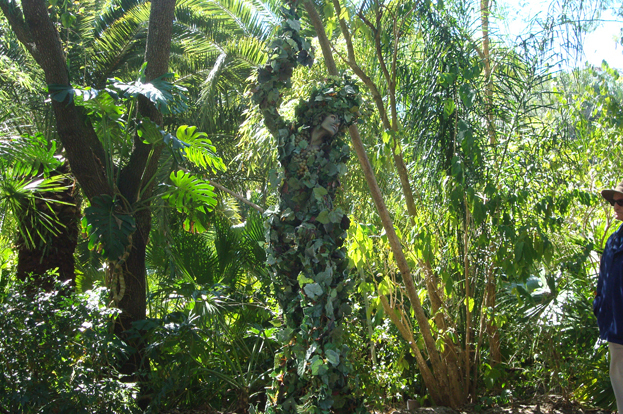 DiVine – Camouflaged in the lush setting of Animal Kingdom, is the enchanting costumed character known as DiVine. Dressed as a "living vine," she 's hard to see when standing still against the dense vegetation, but once she moves, she is quickly surrounded by a curious crowd. DiVine stands on stilts at about 16 feet tall. She does not speak or sign autographs, but you may be able to snap a picture of her if you have your camera ready. DiVine can be found most days on pathways between Africa and Asia in the late morning or early afternoon hours. Keep your eyes open, or you just might walk right past her without realizing it! 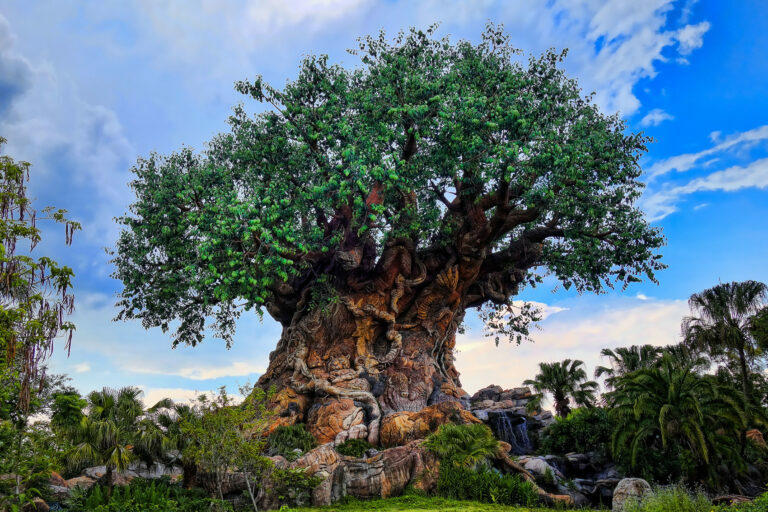 Let AAA Travel plan your next trip to Disney's Animal Kingdom. We will book your whole trip, from start to finish, so you can just show up and enjoy this enchanting experience. Stop into one of our local branches to speak with a Disney expert, or visit us online for more information. We offer exclusive deals for members with extra added value. Call 1-800-444-8691 and book your trip to the Animal Kingdom today.